Workplace accidents in the construction industry must be taken seriously. When heavy machinery and power tools are involved, even a minor accident could lead to serious injuries or even death. For construction companies in the Stanwood area, being prepared for these kinds of situations is a priority of the highest order. The best way for construction company owners and managers to be prepared for accidents or emergency situations in the workplace is to invest in a high-quality, comprehensive set of insurance policies. Of course, business owners want to make sure that they are getting the best deal possible. Using construction company insurance services in Stanwood is the best way to find a great deal on a new insurance policy. The insurance experts here at American Insure-All® can help these hardworking business owners get the coverage that they need for a price that they can afford. Since 1989, we have been working hard for the people of the Western Washington area from six different convenient locations. We do everything that we can to make sure that every one of our customers gets the coverage that they need quickly and for an affordable price. It’s our goal to deliver 100% customer satisfaction for everyone who gives us a call. That’s why we work with over 52 different insurance provide companies so that we can find the most appropriate coverage policies for each one of our customers. No matter what kind of coverage our customers need, we can find a great deal for them. Here at American Insure-All®, we know that our customers work hard every day to provide for their families. We’re equally committed to working hard for our customers. Without the right kind and amount of insurance coverage, a single workplace accident could seriously derail the future of a construction business. 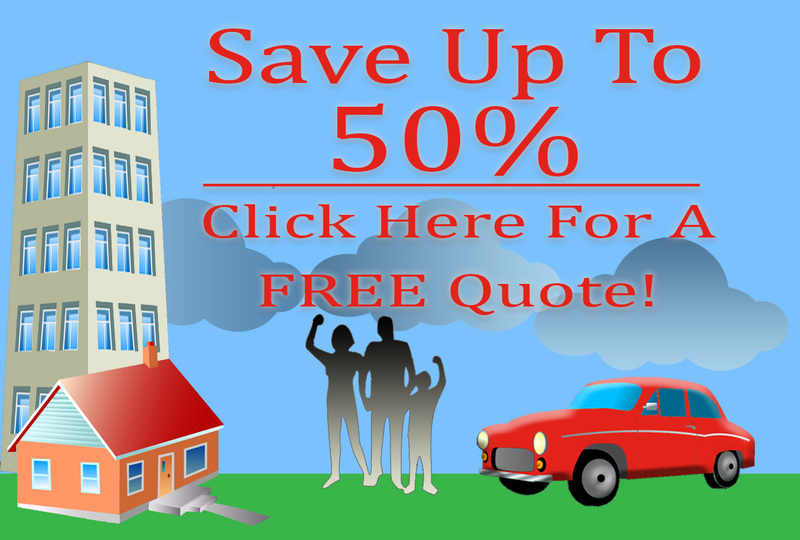 We’re here to prevent that from occurring by finding the best deals on the best insurance policies. For more information about our construction company insurance services in Stanwood, or to get a free quote right over the phone, call American Insure-All® today at (888)411-AUTO. We’re standing by to provide free quotes and helpful advice to our customers.